Premier Cars provides taxi service in Sevenoaks and surrounding areas. We provide an affordable and reliable executive airport taxi service and long distance taxi service in Sevenoaks. Travelling from Sevenoaks to any UK Airport in a busy hour doesn’t have to be so unpredictable. There are some ways to guarantee comfort, timeliness and safety, and one of them is through us. 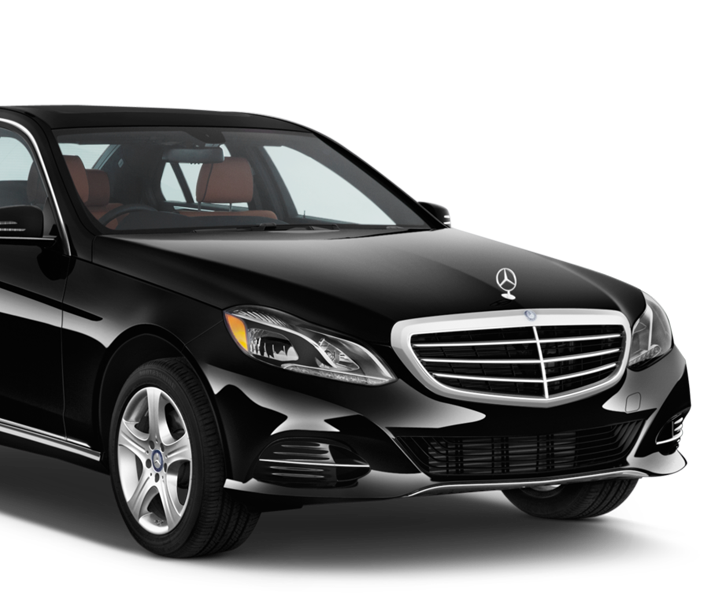 Premier Cars is one of the most reliable taxi service providers in the area of Sevenoaks and outside. We are punctual, fast and affordable.Ride through us and you will pay only half as much as the London Black cabs.